Joomla Twitter Module that can fetch any number of Twitter Feed from your defined twitter account.The module is compatible with all browsers. Tweetable is developed by Infyways. For any support and queries Click Here. Please rate and review our extension at Joomla Extensions Directory Click Here. For other Joomla! extensions please visit our Store. 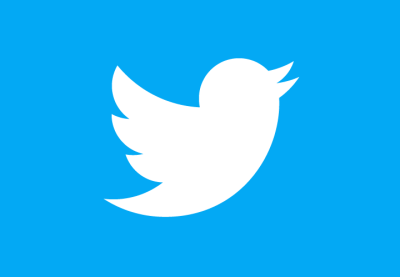 Tweetable is released under the GNU/GPL v2 license.